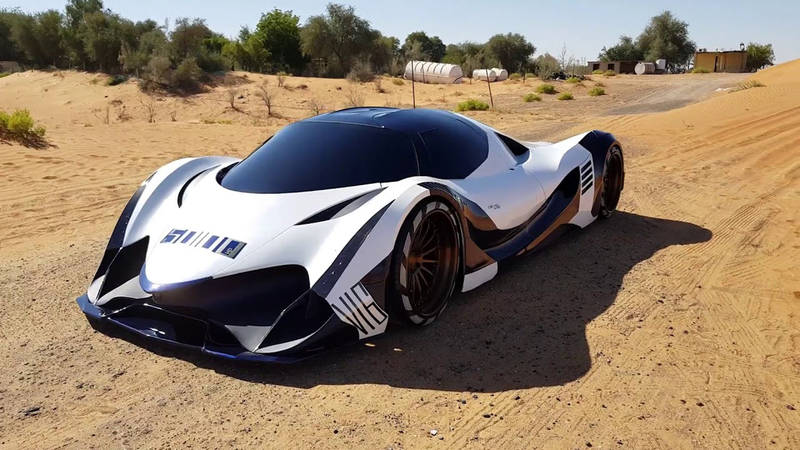 Some time ago Dubai-based Devel Motors first announced their plans to make and absurdly powerful hypercar. 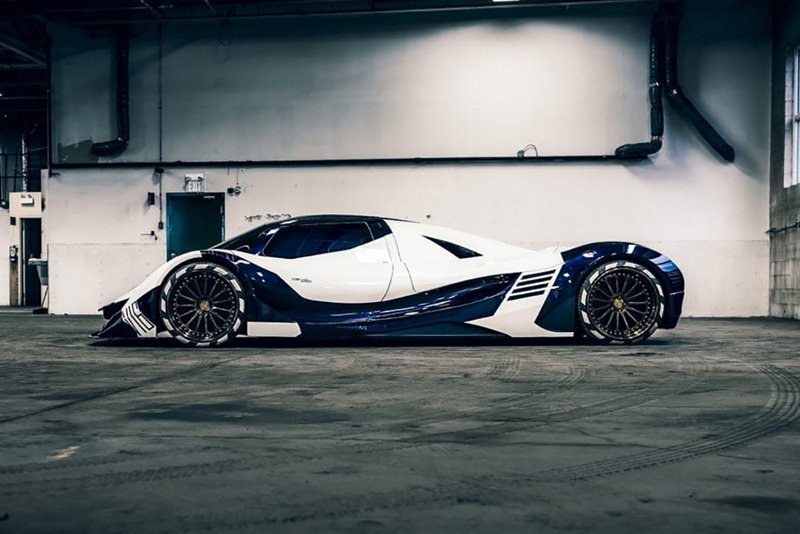 However, they built a prototype of the Devel Sixteen and then went on to put the thing into production. Now, the first one has landed in North America – courtesy of Toronto rapper Drake. 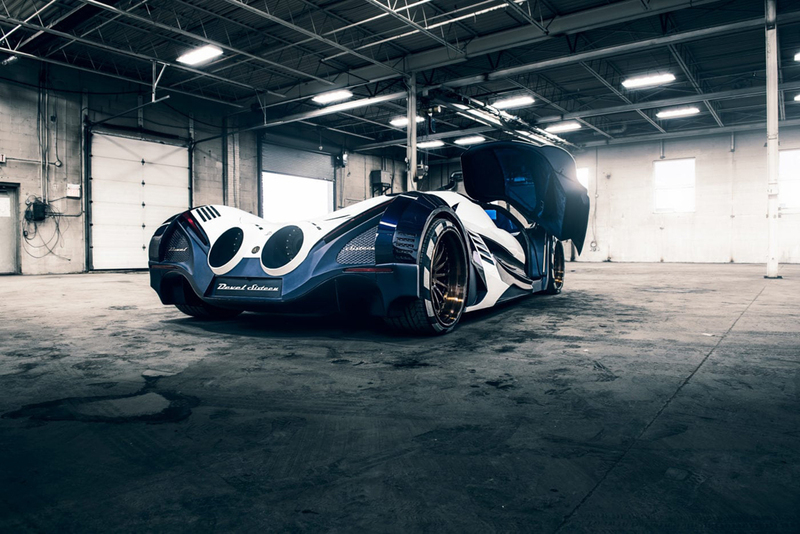 From its aggressive styling to the 12.3-liter quad-turbo V16 engine under the hood, this thing is a monster. And that gargantuan engine can produce up to 5,007 horsepower. 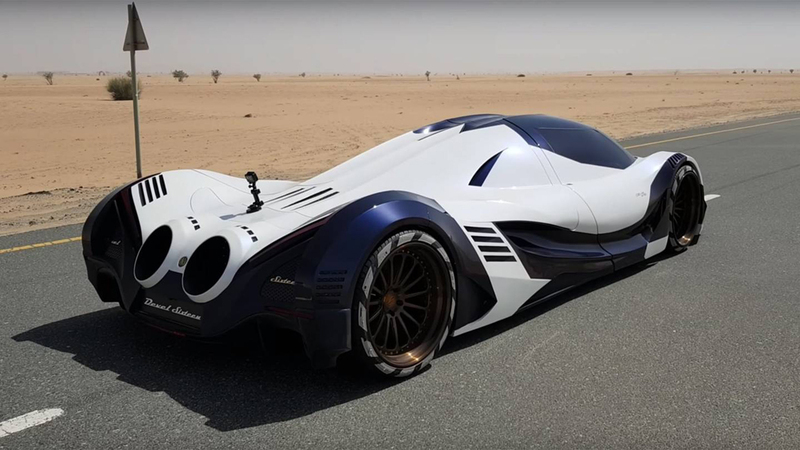 Truly, there is nothing out there on the road quite as preposterous as this 4-wheeled supersonic rocket. But, you have to expect that kind of madness with a starting price of $1.8 million. 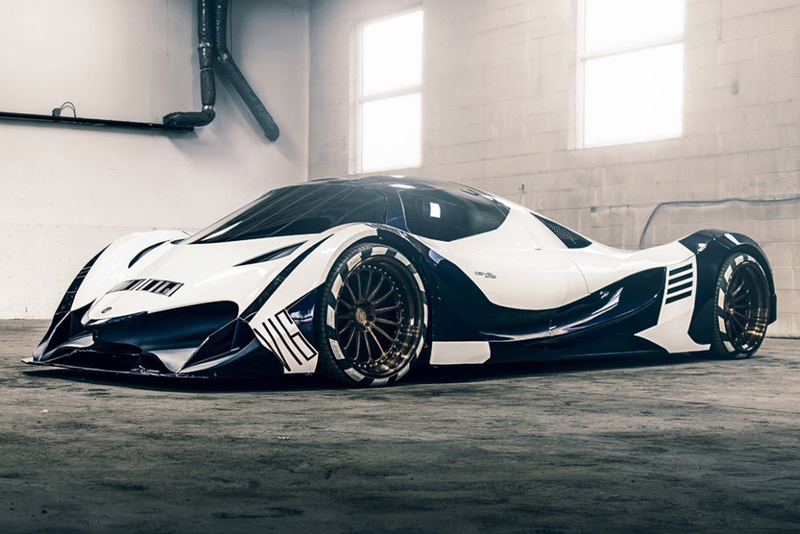 And don’t forget to check our list of top 10 most expensive cars in the world.